Kenwood has designed some fascinating and highly desired refrigerators that have got immense importance in home appliances. Keeping its products up to date and up to the market demand, Kenwood has launched a series of different refrigerators that can be placed anywhere according to the demand. For example, for a rest house it has designed Room Refrigerator KRF-132 that is 5 cubic feet in size having space for necessary things to be placed in. 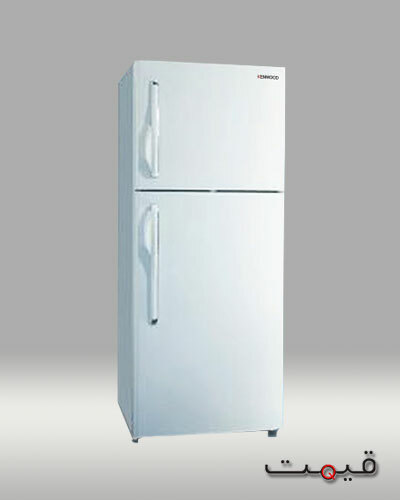 Similarly, NF double door and direct cool are some other models designed to be used for storing kitchen things. 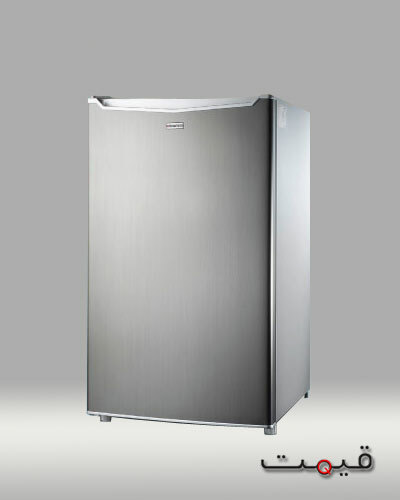 They are tall with dual cabins, one for high cooling like freezer having little space, and the other one is for normal cooling with larger space. 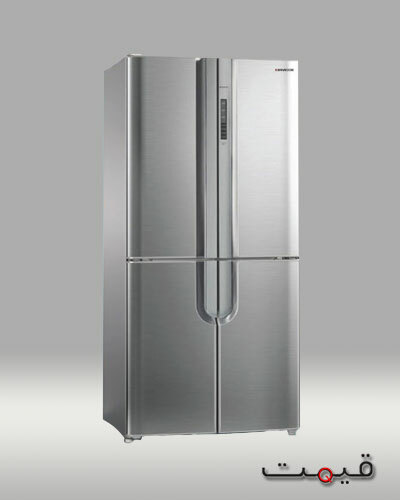 Some newly designed heavy refrigerators are also part of this company manufacturing like four door KRF-468D4 with four temperature compartments like refrigerator, freezer, multi functions and soft freezing compartment, and SBS KRF-590SBS1with folio double doors. They are really stylish, enticing and meets the real demand of present and future activities. You can store large amount of eatables, heavy meal, meat and chicken like stuff etc for frosting. They are designed with state of the art engineering giving every possible facility for kitchen runners. Totally frost free design, electronic LCD with touch screen display, multi air flow, twist ice cube maker, super freezing and cooling functions and tempered glass shelves. Now you can enjoy everything cool and fresh. You can find Kenwood Refrigerators prices in Pakistan for all these models and the choice is yours, which ever you choose. A refrigerator, the basic need of every home, makes us fresh by preserving our food items. 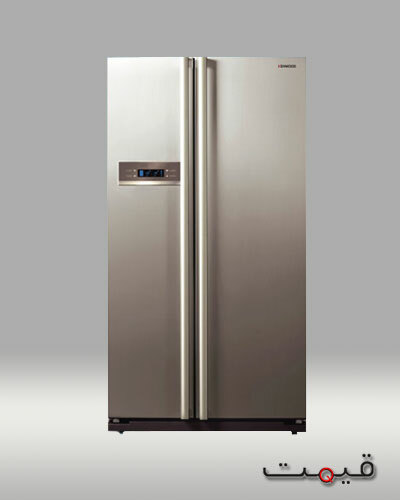 If we think to spend a healthier life, then we must know about refrigerators. 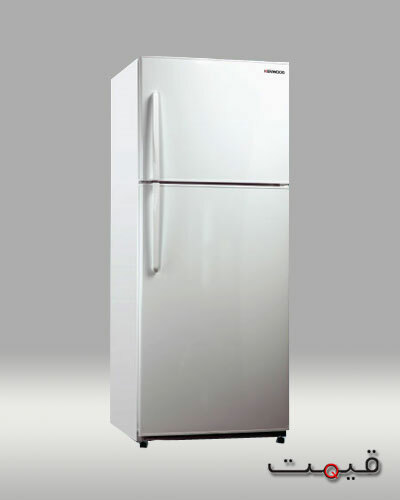 Whenever you will think to have refrigerator, Dawlance electronics are preferred.